What will you get? Will you find a SECOND pair of earrings in your foil? Chances of getting doubles are approximately 1 in 5! 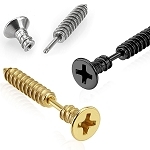 Earrings are all studs with varying styles. Some have gems with different colours and some are steel studs. 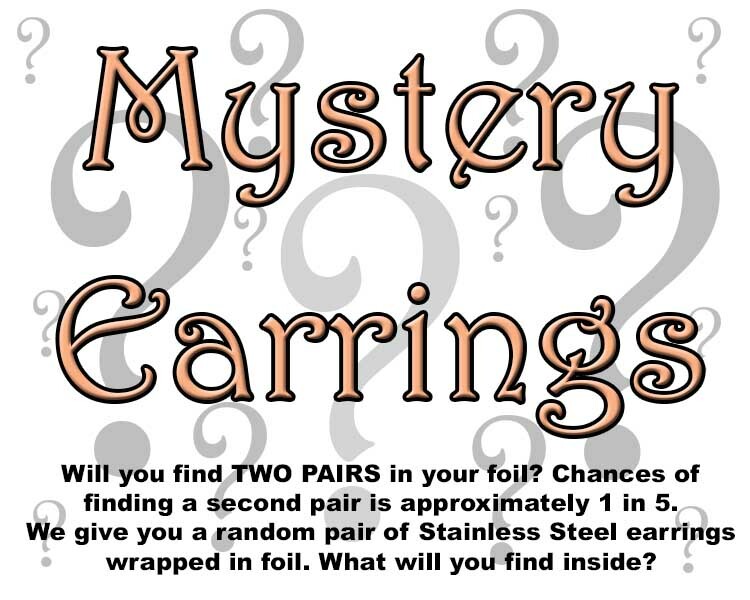 You will receive a randomly selected pair of stainless steel earrings wrapped in foil. 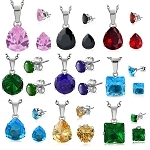 Earrings are valued at the same price as regular stainless steel earrings. I love this surprise pack!!! I've gotten it a couple times and was fortunate enough to get one of the surprise pack with 2 sets!!! I will definately be ordering more. I love all the earings that I've gotten. So much fun to unwrap these! Every time I order a pair I can't wait to see what is inside!! I have never been disappointed in the pairs I have received. And it is true - you could find a second pair in your package! I have received two for the price of one a few times now. 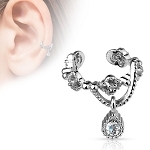 I absolutely love the mystery earrings. It is so much fun opening each little package to find out what's inside. I really like both pair that I've bought so far. 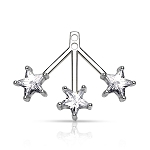 Very pretty earrings.